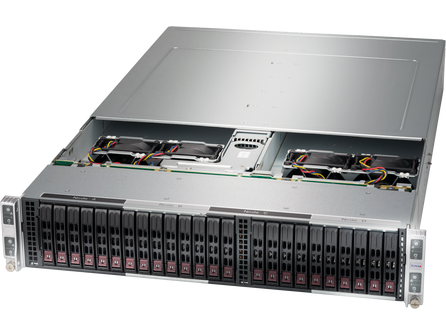 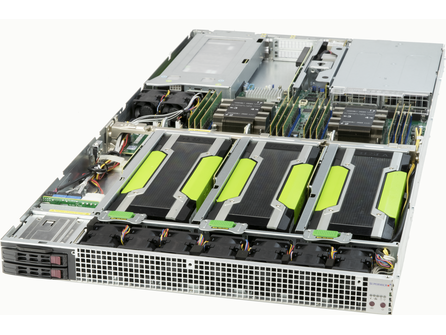 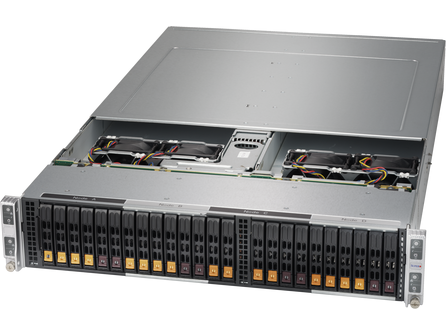 Supermicro’s proven high level of quality and performance has made its Superserver the platform of choice for supercomputer clusters and enterprise databases as well as business-critical, front-end server applications. 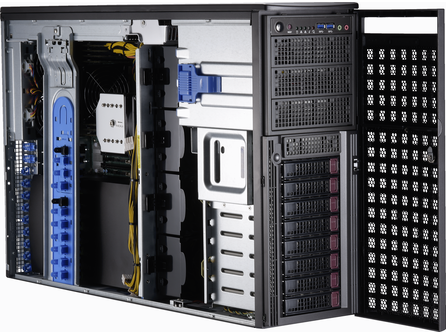 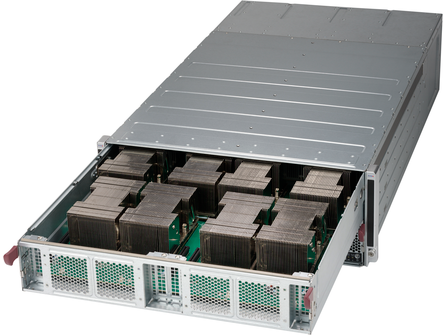 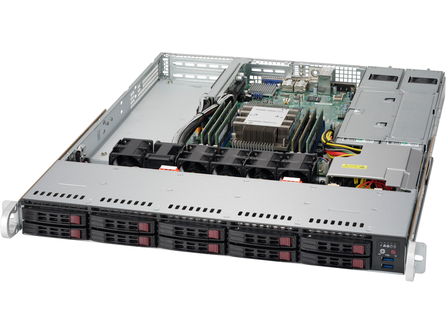 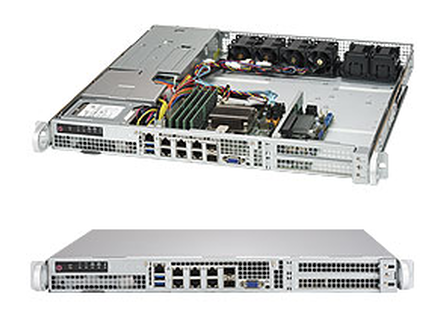 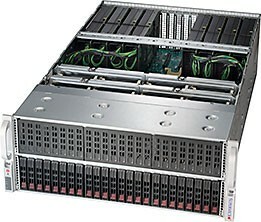 Here at TMC, we can supply the full Supermicro Server and Supemicro Superserver range from Supermicro UK. 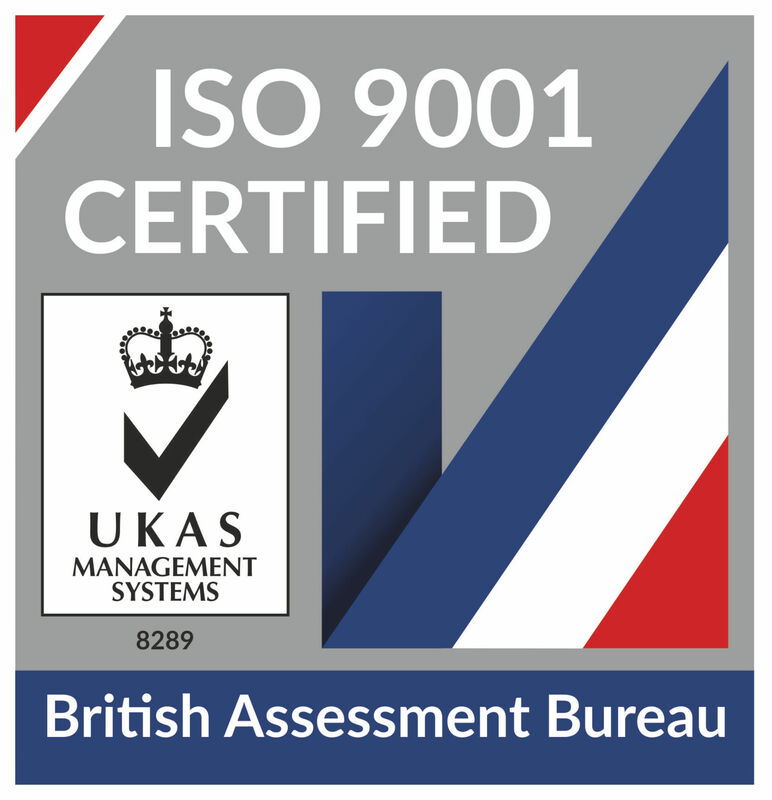 If you do not see the Supererver that you’re interested in, please contact us here at TMC UK for your quotation.